How a Pinterest Board can help your wedding photographer. Why we want to see your Pinterest board. Great wedding photographers shoot for their clients wants and needs first. We all have an eye and a vision, but more importantly, we want you to be happy with your final images and to do that, we need to know what you like and what you want. And there is nothing better than a good mood board shows us exactly what you want. And there is nothing better than Pinterest to create one. When I am shooting a commercial job for a big brand selling a service or a product my number one goal is to shoot for them and meet their needs. I want my images to match their brand identity. As when I can do this, they will have me back shooting their next campaign. The way it works in the commercial world (where they hire photographers every day) is to use what is called a creative brief. A creative brief is a document that tells me (the photographer) what the client wants the images to be about and say about their brand. And this creative brief always includes images… Always! The same should be for your wedding. If you are hiring a professional wedding photographer from our studio and I want you to send us a Pinterest board of images you love. 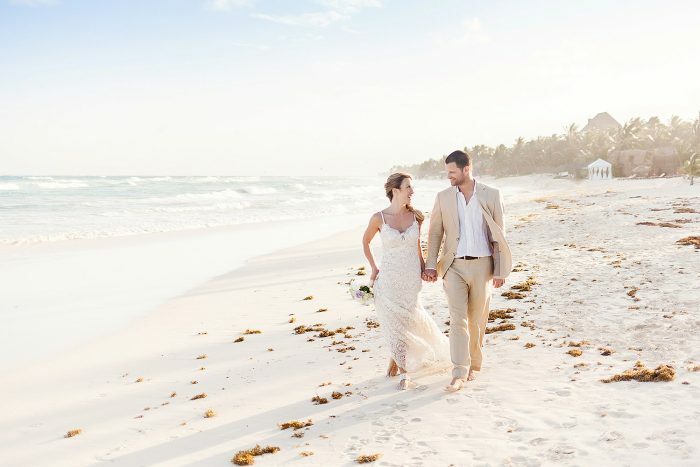 These should not be images you want to recreate on your day, but rather images that you love and are in a style that you would love to have from your wedding day… And we always ask that you include at least 5-10 images from our site. Why are images better than words? First of all, as photographers are very visual. For instance, I suffer from a lot of symptoms of dyslexia. Therefore words are not my really my thing, pictures are. By ‘seeing’ what you want, I get a much clearer idea of to shoot your wedding. Furthermore, this allows me to direct you on your wedding day so that you get these kinds of images. 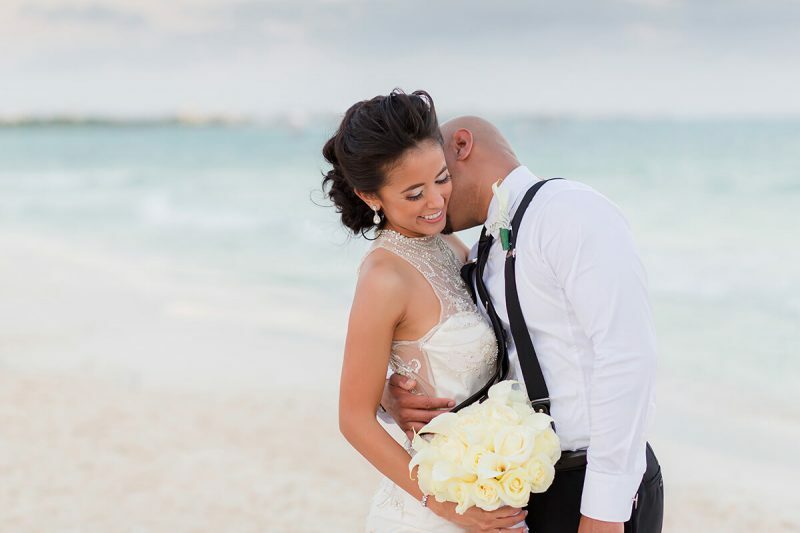 Let me give you an example… Let’s say you want ‘romantic images’ of the two of you on the beach after your ceremony. For one couple romantic might be cuddling on the beach looking at each other with a sense of calm on their face. And For another couple romantic images might be playfully walking down the beach smiling at each other looking like at any moment he is going to pull her in for a kiss. What if a fun, excited couple that smiles a lot in real life is nervous in front of the camera? This couple might come across as calm and romantic and as a result, I will photograph them entirely wrong. Even if you make the argument that I am not photographing them ‘wrong’, if they had the dream of having fun romantic wedding photographs that are different than what I am shooting, I am not meeting their expectations or desires and therefore, I do not believe I am doing my job to the best of my ability. And this does not have to be a lot of work for you. Select 10-15 images you love. Then go to my site and do the same…It’s a 10-15 minute investment that can take your wedding photographs from being good to great. Finally, I hope the above gives you more insight as to why I think it is important to have a good mood board/Pinterest board. It truly is important and both Adrian and I appreciate it and would love to make sure we do our best to ensure you get great photographs you love.